HWC 18/4 Twisted-pair multi-conductor soft bare annealed copper cable has 15 -mil PVC jacket to withstand harsh environmental conditions. The 9-mil semi-rigid PVC insulation resists electrical leakage and offers protection against environmental threats. It has 100% aluminum foil-polyester tap/65% tinned copper braid shielding that reduces EMI/RFI interference/crosstalk. This cable has outside diameter of 0.19-Inch. It withstands temperature rating of 75 deg C. It is suitable for use in intercom, public address, audio systems, remote control signaling and power-limited circuit applications. 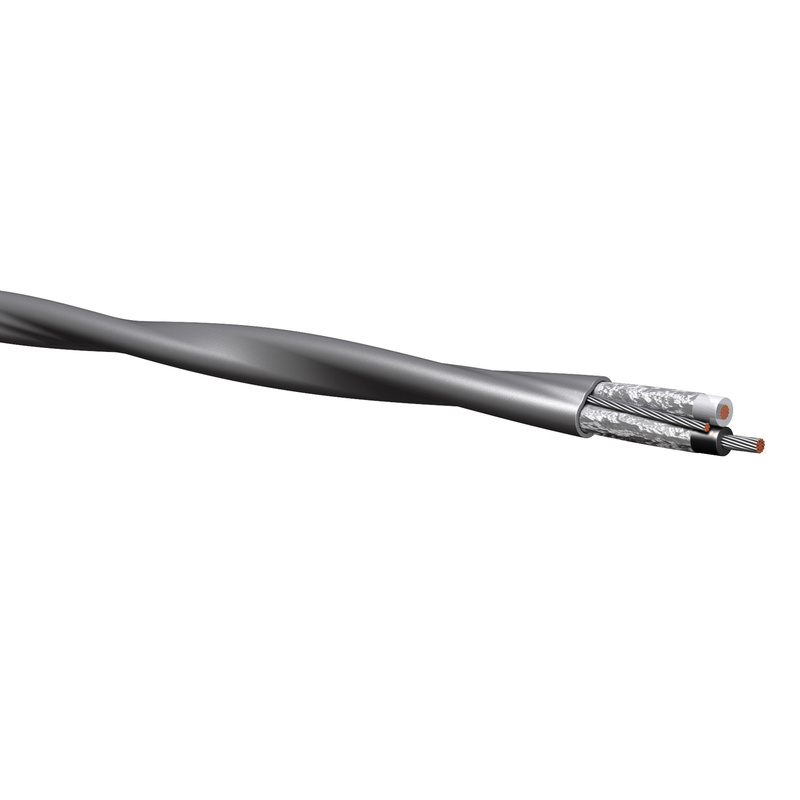 Cable is UL listed and meets NEC article 725, Type CL3R, NEC article 800 Type CMR standards.